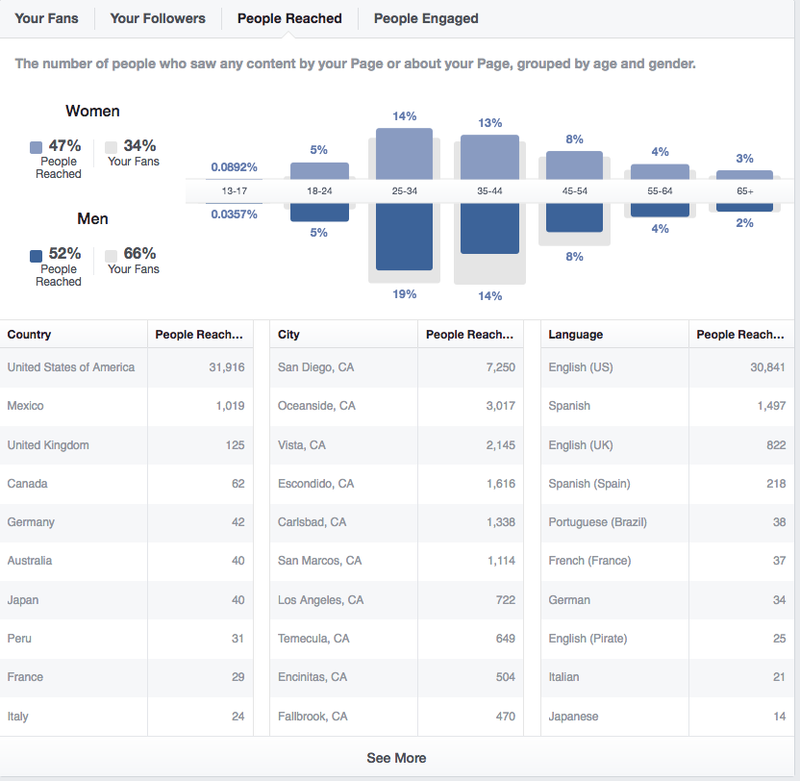 So my facebook page does not have enough likes to review the data. Thats ok, its a pretend business anyway. 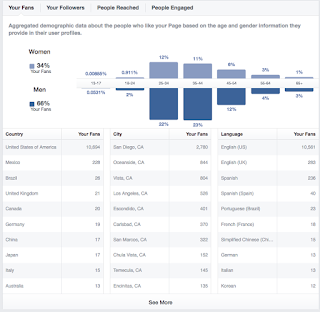 These screenshots are of facebook analytics and the data is so clear and easy to track. Its really impressive. 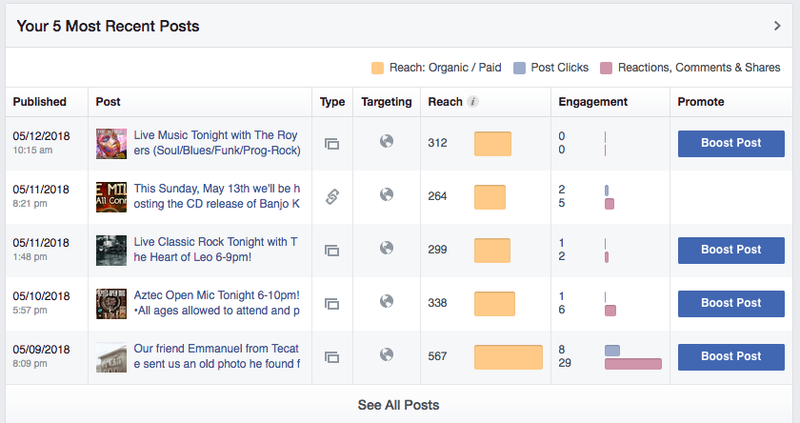 You can see a clear picture of which posts have the most reach and engagement. The photo posted on May 9th seems to have been a successful post. 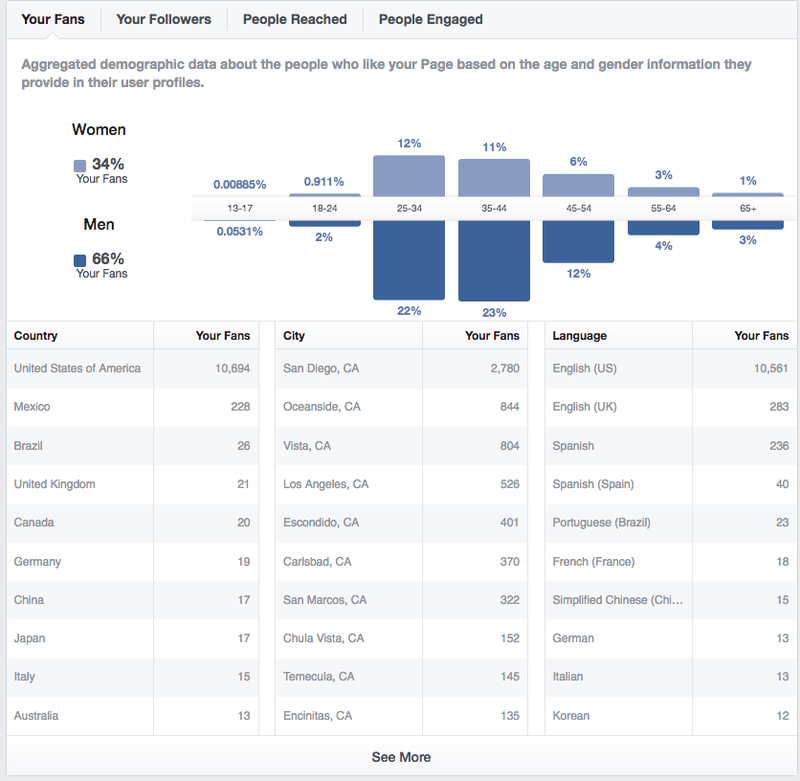 The different demographic analytics are also very clear and easy to read. 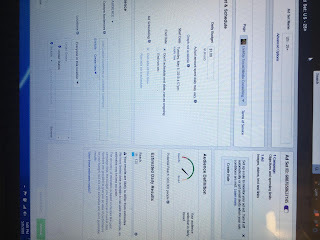 This will help to track an audience and better allow you to fine tune your posts OR allow you to shift your focus if you aren't reaching the audience or range of audience that you want. I think the summary is extremely helpful. 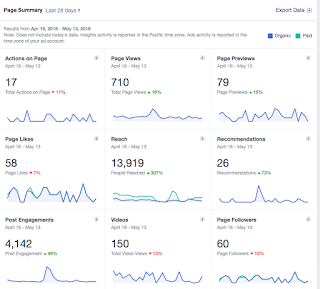 You get a good solid over view of your page performance which will allow you to keep track of what your time and money is doing for your social media marketing. Who wants to be spending for no return? 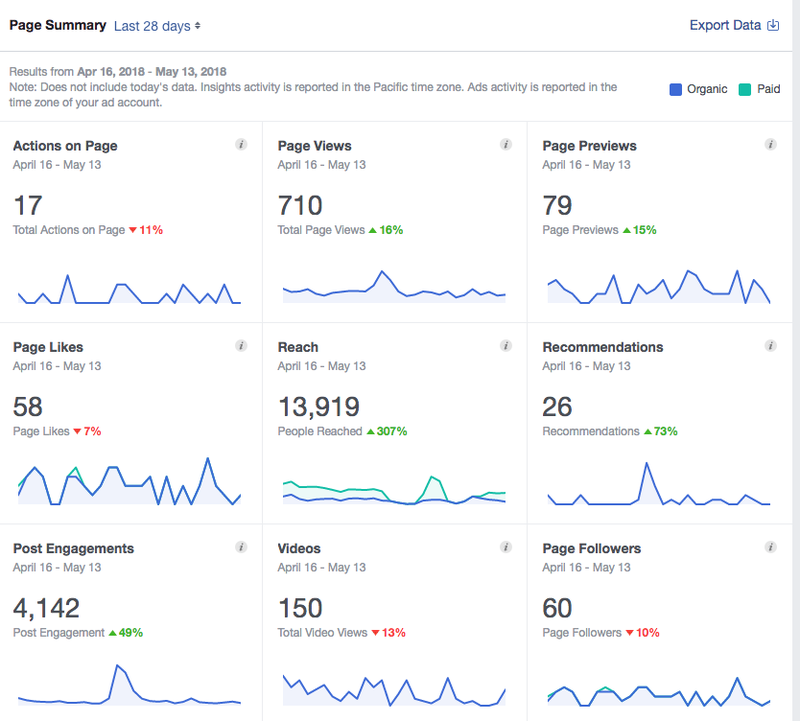 Keeping track of your social media's performance is a must. I created ads for facebook and instagram this week. 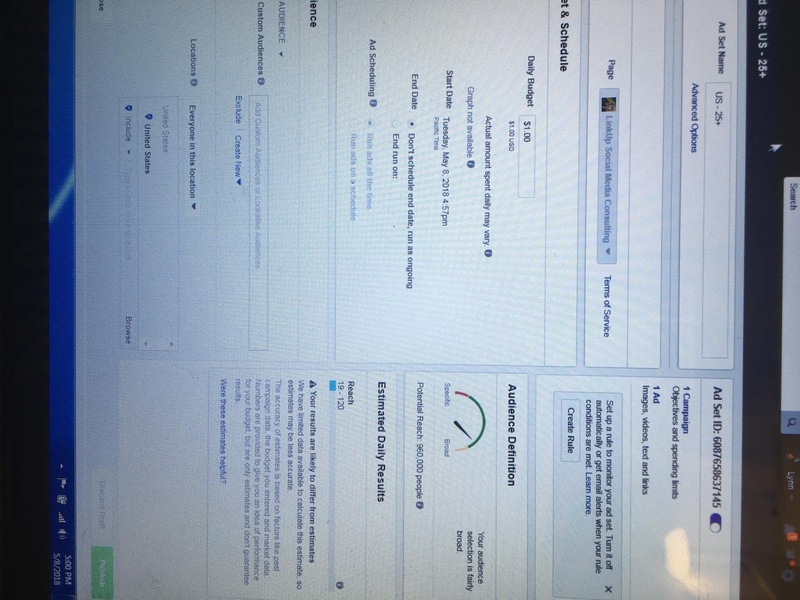 My facebook ads have an email sign up form because I chose lead generation as my ad type. I think that will work best for a consultant type of business. I'm not sure why the images uploaded sideways. I can't seem to fix it. I was also having trouble getting my laptop to take a screenshot so I just took a snapshot on my phone to prove that I did use the feature. I then started the process for promoting a post on Instagram and WHOO thats easy. I love instagram. I think the layout is much more user friendly but definitely has less options. The most challenging part of this is making the ad worth the money you'd invest. You have to make the content of the post good enough to spend money on and run for a period of time. Advertising on Facebook is popular for the primary reason of being highly successful. 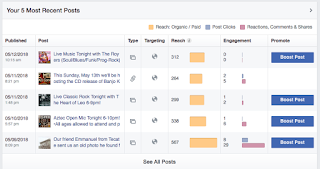 Many other social media sites allow you to advertise or sponsor posts on their sites. I think that for my business specifically this would be very effective. 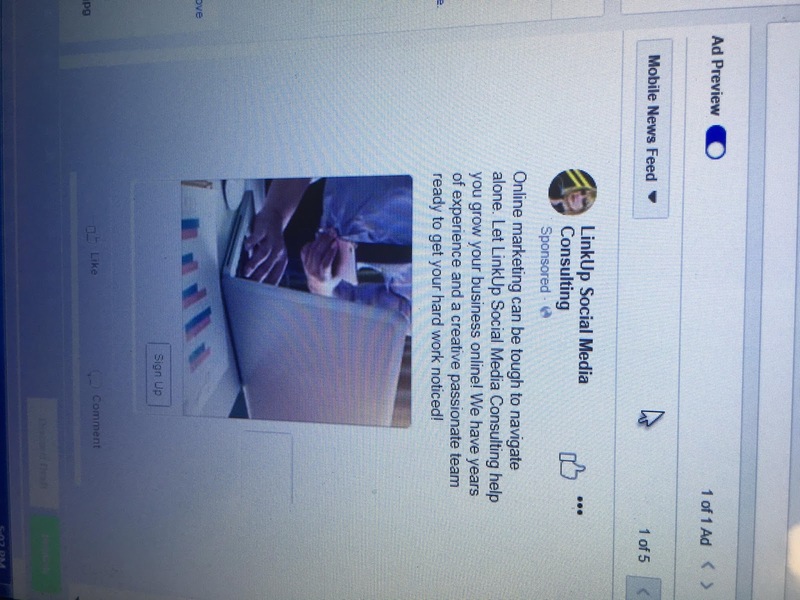 As a social media consultant the audience browsing social media is often interested in it and how best to use it. Ads for my consulting services would likely catch a lot of eyes. My ads, however, would likely have to have bold and easily understood text along with eye catching imagery since I do not have a product to sell or show off in an ad. I think I would use the boost-post option when I have a post specifically about my services or promotions offered. 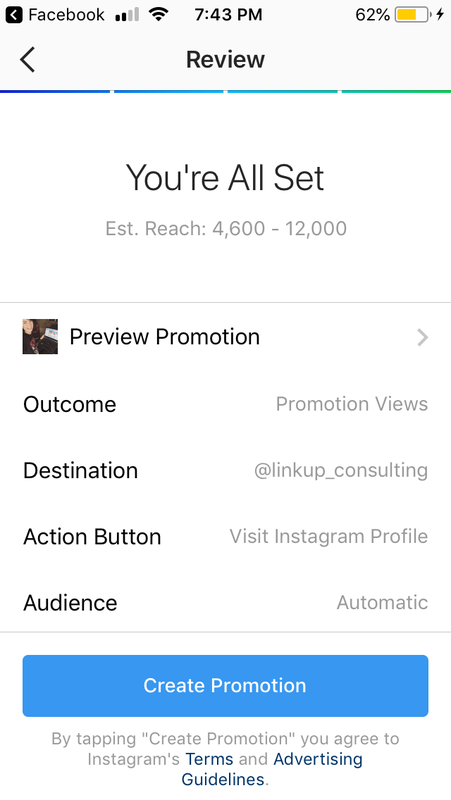 I would also use the Boost Post option if I'm speaking at or attending an event to try to get as much exposure as possible and get networking. I think I'd also try to run ads on facebook depending on the budget I had available. I do believe that you have to put some money in to start getting money back. Likely I would try to focus my efforts more closely on instagram, blog and email campaign. I feel like, for my specific type of business, these would be platforms that I could be most successful at for the least amount of money (though possibly more time commitment). Running ads on instagram I don't think I would spring for but the option to sponsor posts maybe.